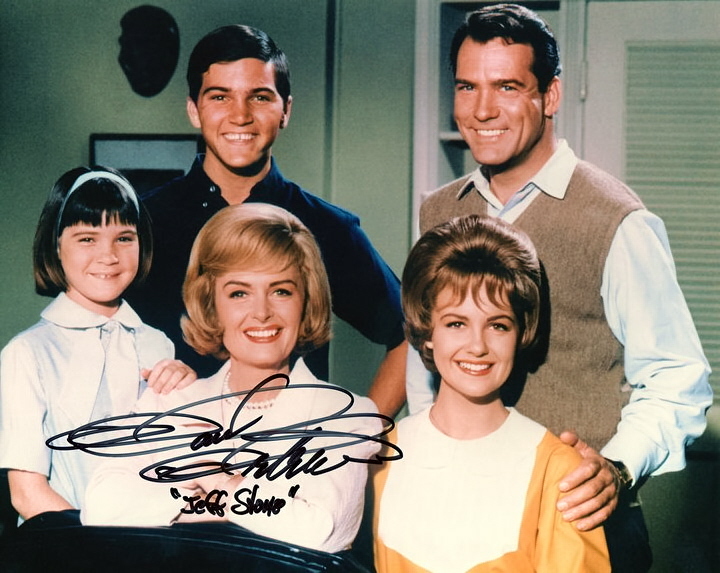 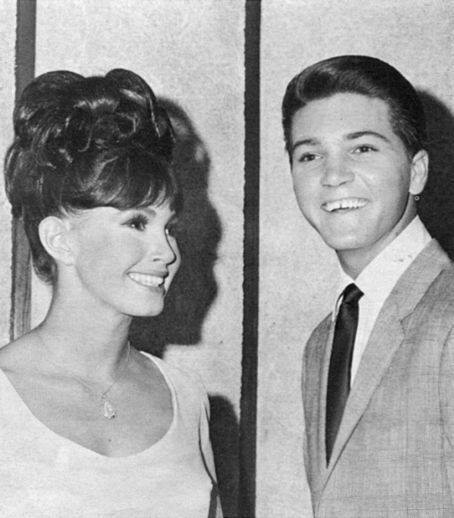 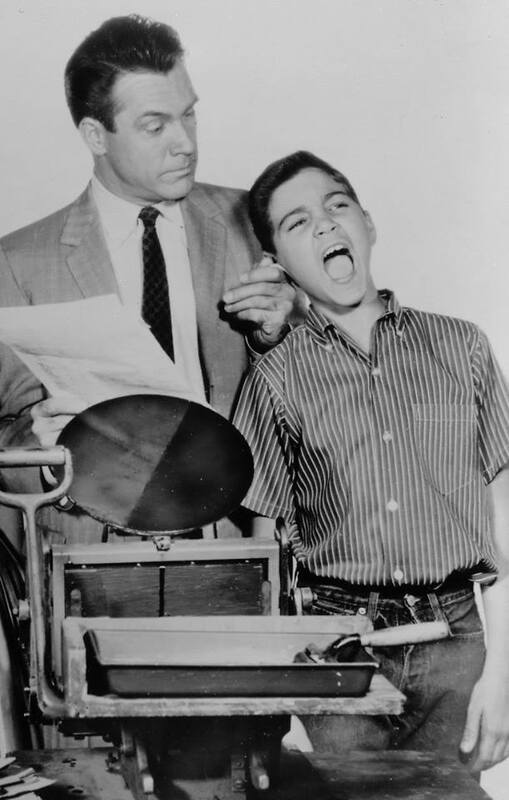 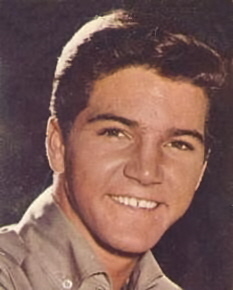 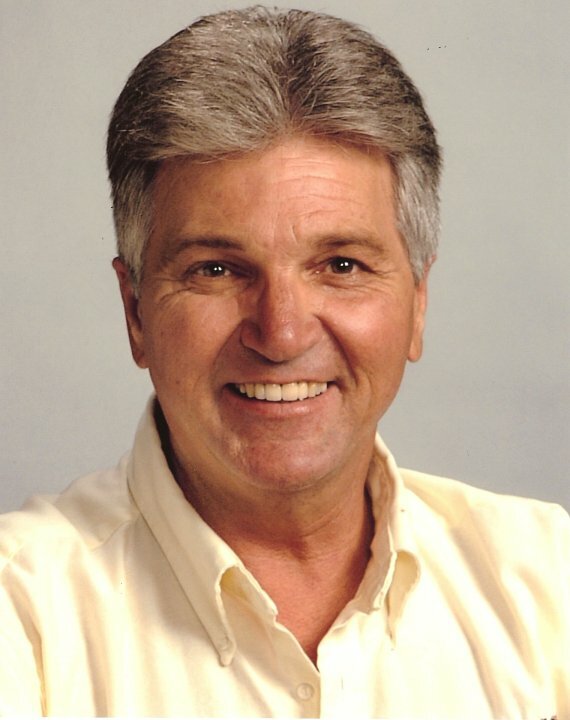 PAUL PETERSEN – A professional actor since the age of nine, Paul Petersen is no doubt best remembered by his fans (and to fans of classic television) as son Jeff Stone on The Donna Reed Show, which aired on the ABC television network from 1958 to 1966. 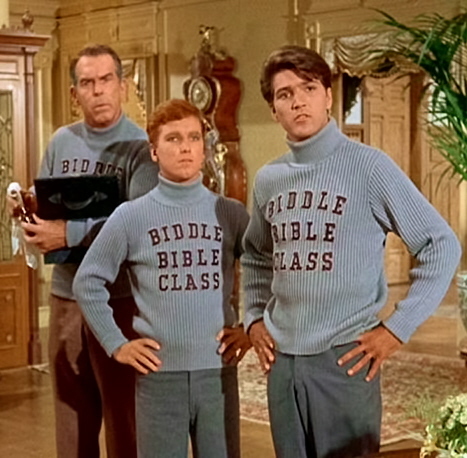 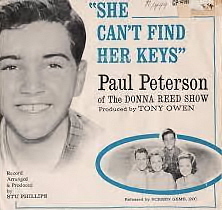 During that time Paul had a couple hit records, too, including “My Dad” and “She Can’t Find Her Key.” Paul has acted in numerous TV and movie roles over the years, has enjoyed a prolific career as an author, and. 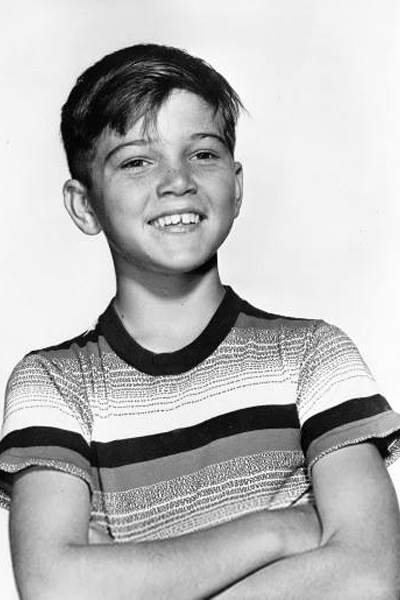 in 1990, established “A Minor Consideration,” an important organization supporting child actors and other minor laborers in crisis, via legislation, family education and personal intervention.